The Blast Kiteboarding School was set up to offer Kitesurf Lessons on the beautifull South Wales beaches by Marc and Sarah using the vast safe sandy beaches of Porthcawl, Aberavon and the Gower. We believe kitesurfing is actually one of the easiest water sports to learn if taught correctly ,but often many schools over complicate the learning process and beginners are left confused and end up giving up all too soon. 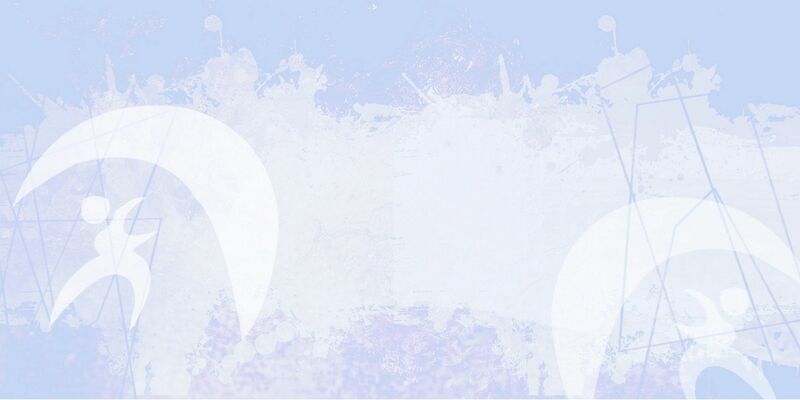 We also believe kitesurfing should be fun and enjoyable and above all else SAFE, it is the best sport on the water and we want you to become part of it. 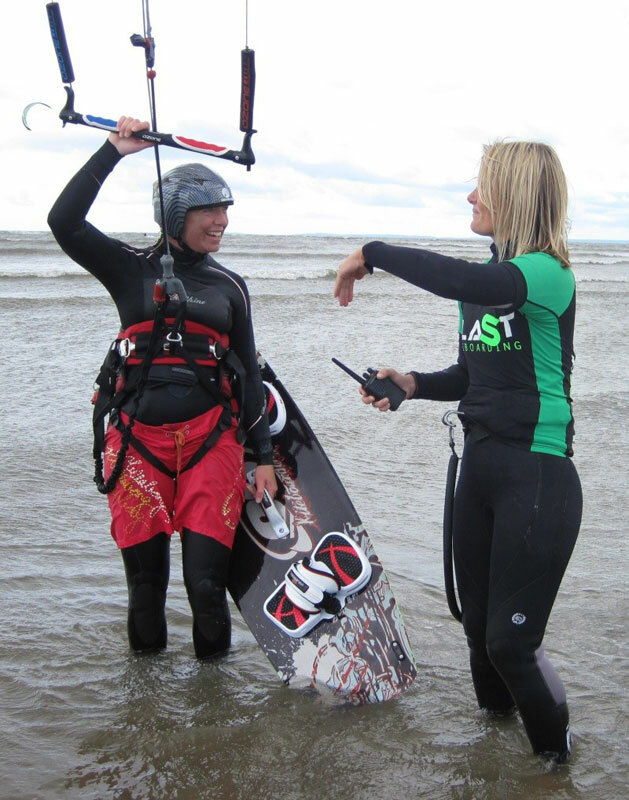 We have drawn on our vast knowledge of the sport, our teaching skills, the right equipment and local knowledge of some of the best beaches in S.Wales to bring you a school that makes kitesurfing as simple and as accessible as possible. We use only the latest & safest kitesurf equipment available to ensure the quickest/safest route into this amazing sport. 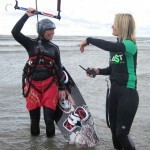 Blast Kiteboarding is one of the leading kitesurf schools in Wales and the UK, and now offering full professional Radio Helmet assisted lessons. We are based along the M4 corridor, junction 37. Half hour from Cardiff and Swansea. We are very lucky in South Wales, we boast large, sandy beaches. Depending on wind direction and tides, lessons are held at beaches within close proximity to Porthcawl, the furthest being 15 minutes away. 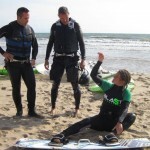 Lessons can be held at Rest Bay, Coney Beach, or Aberavon. Lessons can be held in all wind directions. South and West Wales Kitesurf Club.